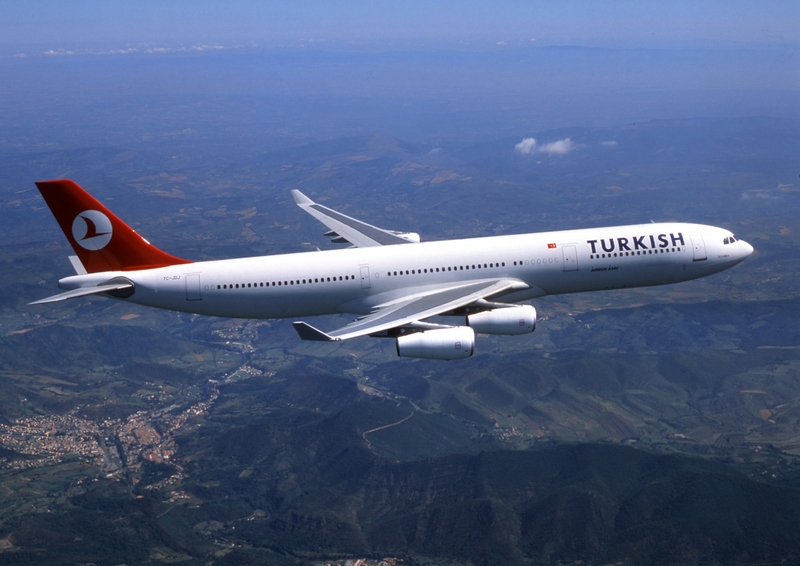 Following the break down of an agreement between the Nevada-based Vision Airlines and Bosnia’s pilgrimage organisation, Turkish Airlines (THY), Turkey’s flag-carrier air company, stepped in to become the designated airlines to take Bosnian Muslims to Saudi Arabia for the 2018 Hajj pilgrimage. THY announced the news on Wednesday. The deal collapse has led to the cancellation of the flight of the first batch of pilgrims Wednesday, Anadolu reported.